Bathroom design trends expected to dominate in 2015 are the exquisite use of gray, freestanding tubs, expansive walk-in showers, and water-saving fixtures. When thinking about future interior renovations and makeovers, it’s time to consider these trends that are expected to dominate in the year ahead. 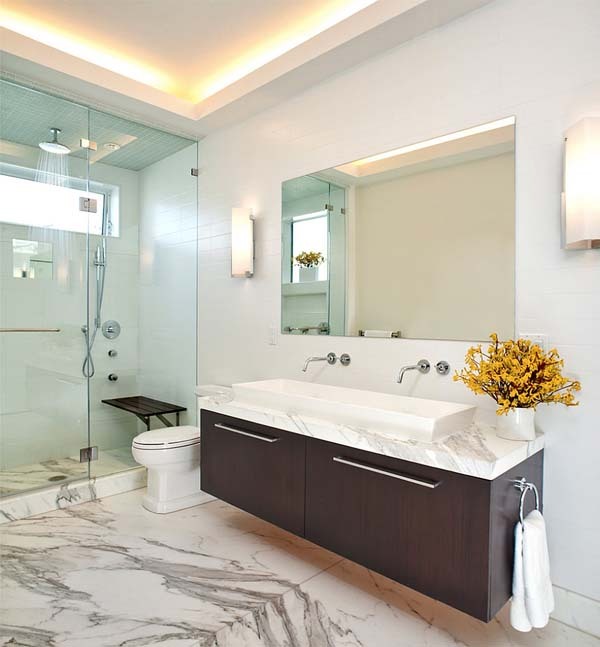 When it comes to bathroom design in 2015, some of the tendencies, such as the use of gray were trending in 2014. Looking beyond these already popular ideas, let’s focus on some other ones expected to make a big splash in 2015. 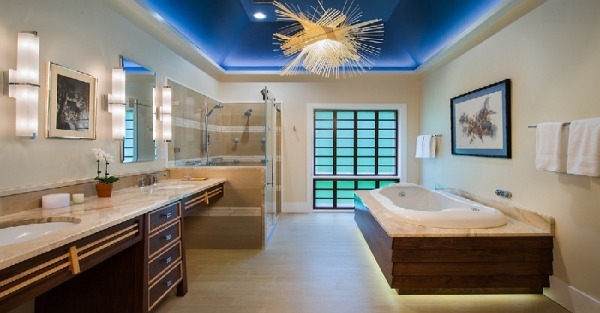 Adding to the theme of luxury, relaxation, and efficiency, Asian-style spa-inspired bathrooms with LED lighting are expected to gain popularity. Note that such bathrooms seem like an organic extension of the ideas that have also gained prominence in the last few years. With our lives getting busier and more frantic, we search for opportunities that help us rejuvenate, rest, and revitalize. 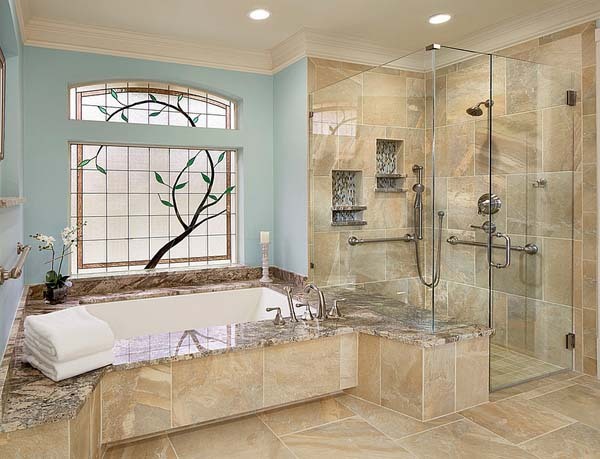 In this regard, the growing popularity of spa-like home bathrooms that epitomize the idea of luxury, relaxation, and efficiency is understandable. 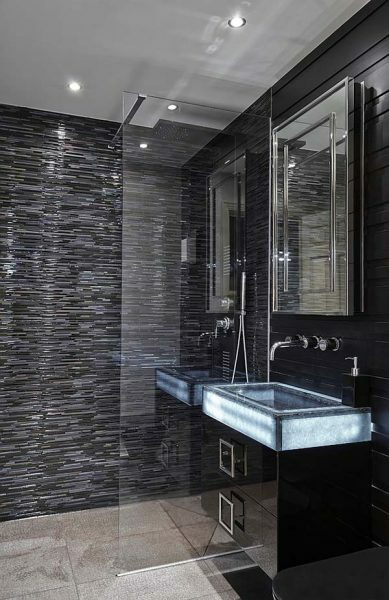 Opulent, appealing Asian-style bathrooms are becoming more common across the world. Their natural materials, water features, and minimal aesthetics work perfectly well with the contemporary design. 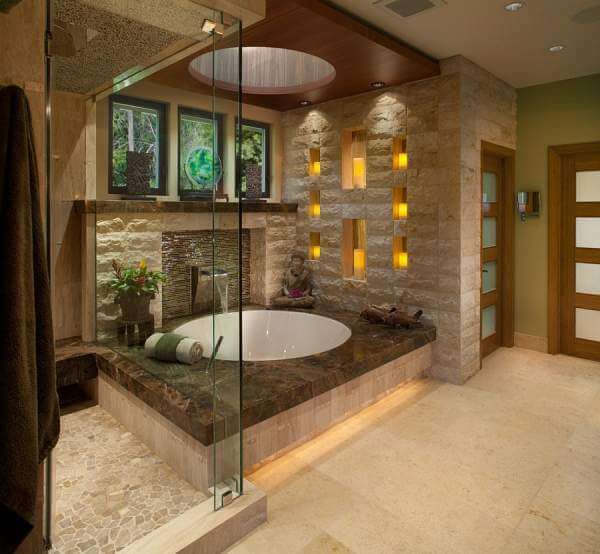 In 2015, bathroom design turns towards eco-friendly, sustainable bathrooms. Opt for natural materials such as wood and bamboo to add warmth and a calming, natural vibe to bathrooms with a sleek, contemporary appeal. Also, as white, gray, and other neutral hues are usually the most common choice, these materials bring in stunning textural contrast. 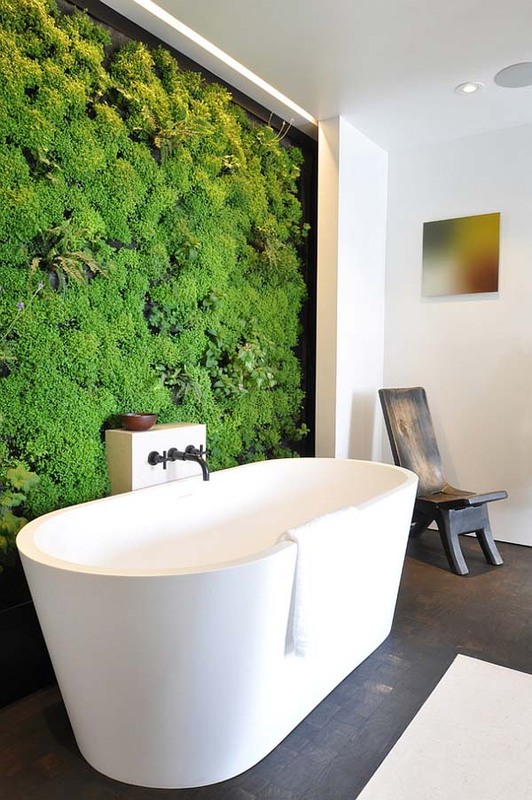 However, for a simpler look, a few indoor plants and creepers can transform the bathroom environment. When it comes to creating an atmosphere of warmth, comfort, and style, focus on lighting because it is a powerful tool. For extra luxury, you can go even further and heat shower benches and towel racks.